The Coachchella Valley is beautiful. What was an arid and sandy desert is now lush, probably with more landscaping per square mile than any other resort area in the world, including Hawaii. 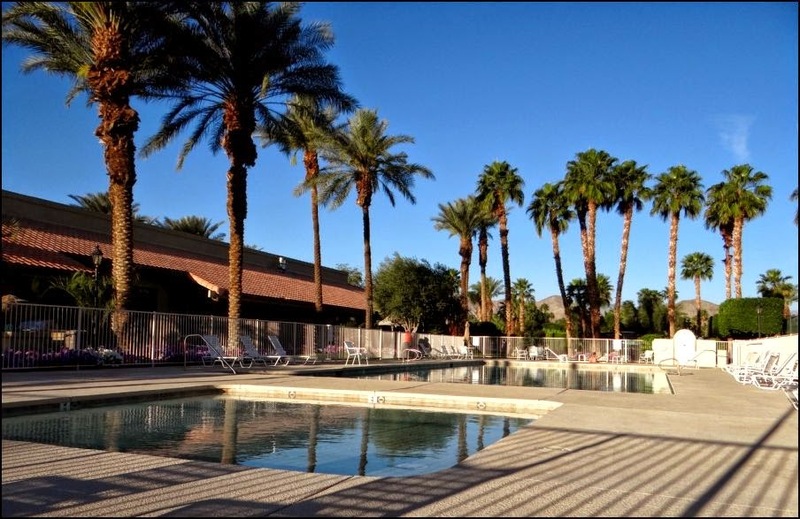 Outdoor Resorts Indio (ORI) ups the ante in the neighborhood with flowers, trees, grass, shrubs and water features covering every square inch of the resort. Living here gives you the feeling that you are in motorcoach heaven with endless beauty. 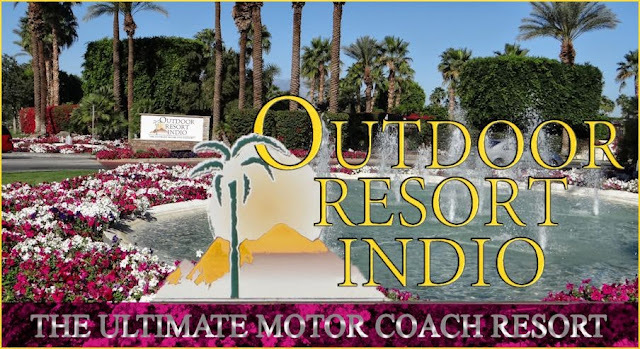 More importantly the resort is filled with like-minded motorcoach owners who are engaged in the myriad of activities that abound. Golf, tennis, pickleball, dinners, shows, sport car outings, motorcycle trips, classes, dinners with friends in their outdoor kitchens, swimming, walking, the list is endless. If you are bored at ORI, it is because you want to be! MattsonExpress @2013. Picture Window theme. Powered by Blogger.